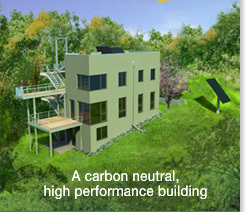 Midwest Home is hosting an open house for the Passive House in the Woods on September 18, 2010 from 1 – 4 pm. We welcome you to join the design team and explore this one of a kind home. Please visit the Midwest Home website for more info.